In the decade leading up to the Revolution, Adams was a member of the House of Representatives and served as that body's clerk, giving him a great deal of influence. 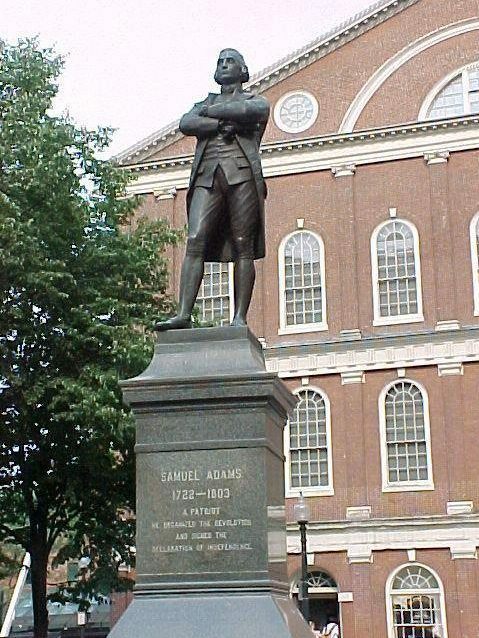 Adams became one of the leading voices against Parliamentary overreach in Boston and was closely associated with other patriotic figures such as James Otis, John Hancock and his second-cousin, John Adams. 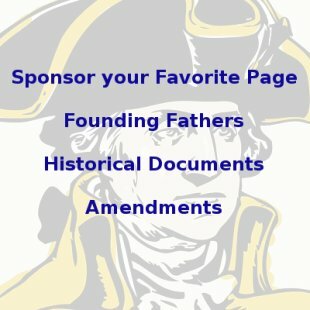 In 1774, Adams was sent to the Continental Congress, where he served continually for the next 7 years. 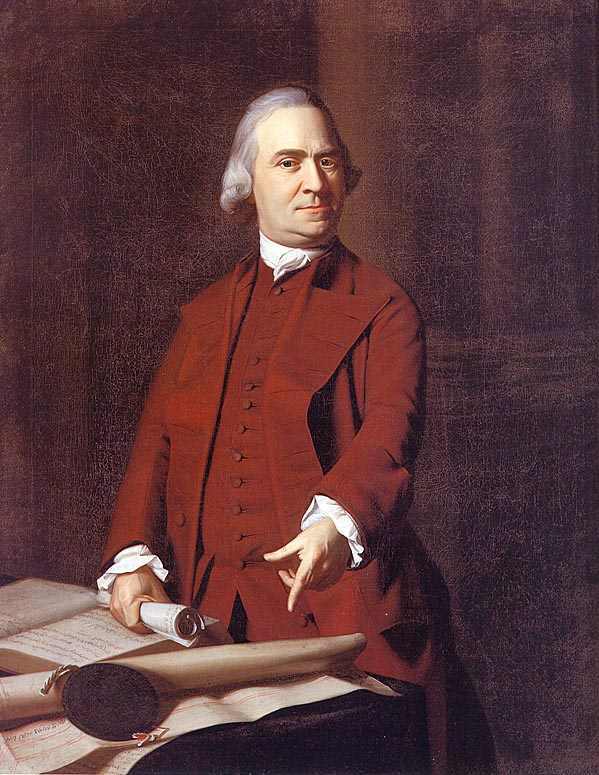 While in Congress, Adams was a leading advocate of American independence from early on. He served on numerous committees, especially those dealing with military matters. 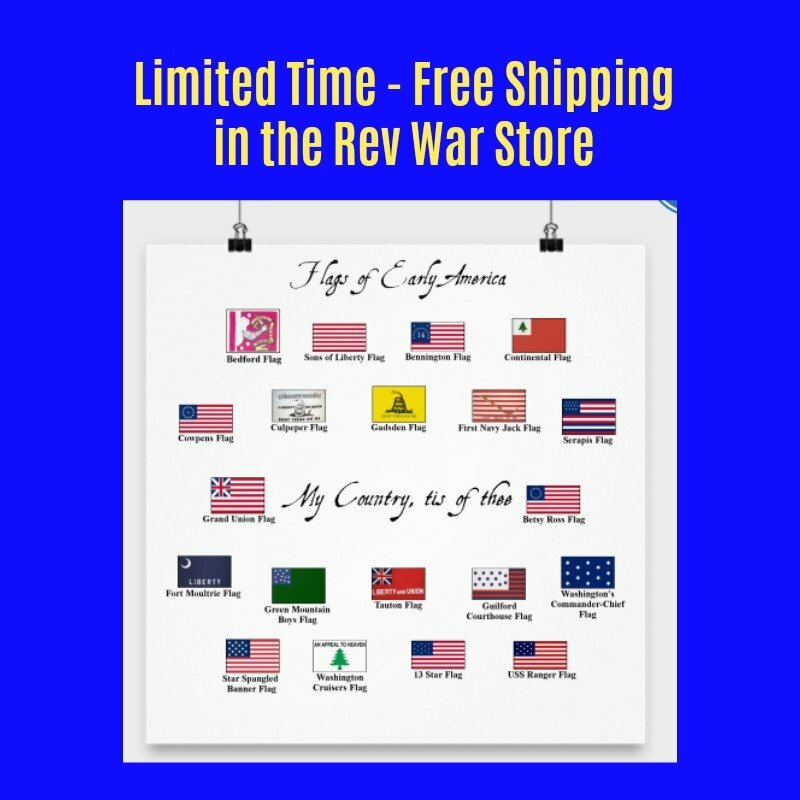 He signed the Declaration of Independence and served on the committee that wrote the Articles of Confederation, America's first governing document.